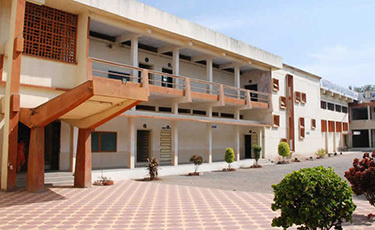 Our college popularly known as "C. D. Jain College" is one of the well reputed branches of the Rayat Shikshan Sanstha. It is located at Shrirampur which is a new township, developed and progressed basically as a business town. From 1940 to 1960 it was nationally known as "Gur" market and from 1960s as a "Sugar" Market. It has rail and road links with other major towns and cities. A number of sugar factories and small industries have sprouted up in the vicinity. People from various religions having different culture, traditions and speaking different languages have flocked together in this town and therefore it has a cosmopolitan look. This town is now becoming famous for its hospitals and various health service centers. The local traders and intelligentsia naturally felt the need of a college imparting commerce education. 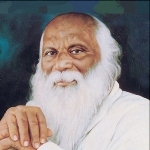 Rayat Shikshan Sanstha took an appropriate decision in June 1962 and established a single faculty Commerce College at Shrirampur.